Time to get prepared for one of the spookiest days of the year. Let’s ‘Celebrate with 8 + 1 spooky addition’ for Halloween 2018. 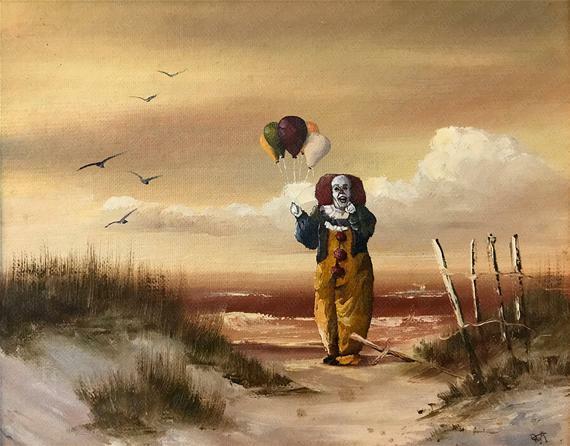 If you are a fan of Stephen King, and you want the ultimate Halloween home decor, this ‘IT’ print from DavePollot is just what you’ve been looking for. Need some Halloween bling? 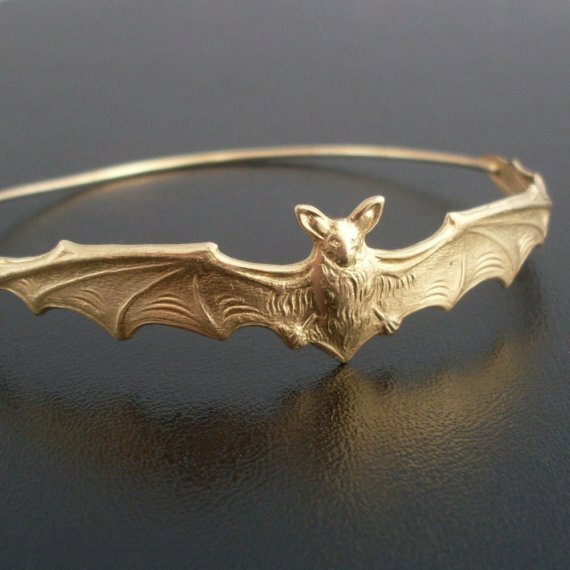 This Bat Bracelet from FrostedWillow is the perfect addition to any ensemble. Comes in 4 different metal types and 2 different finishes. 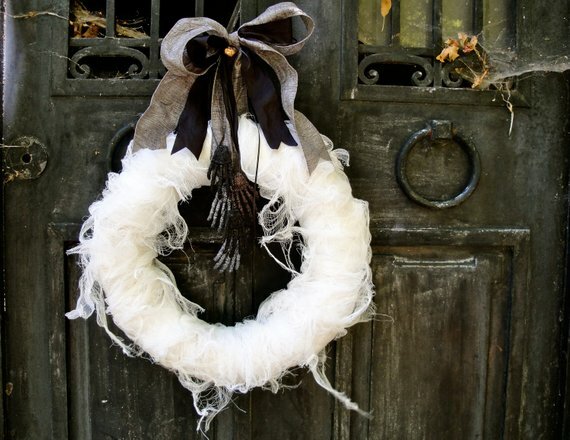 Have visitors take a second look before coming to your door with this Mummy’s Tomb Wreath from thechicadeeshop. Knock if you dare. Don’t forget about your four legged friends this Halloween. 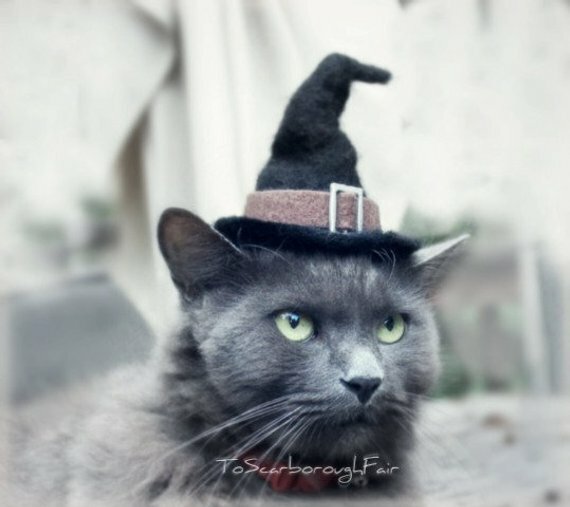 This cute Cat Halloween Costume from ToScarboroughFair will have your cat ready for the festivities in no time. Get into the holiday spirit every morning with this Boo! 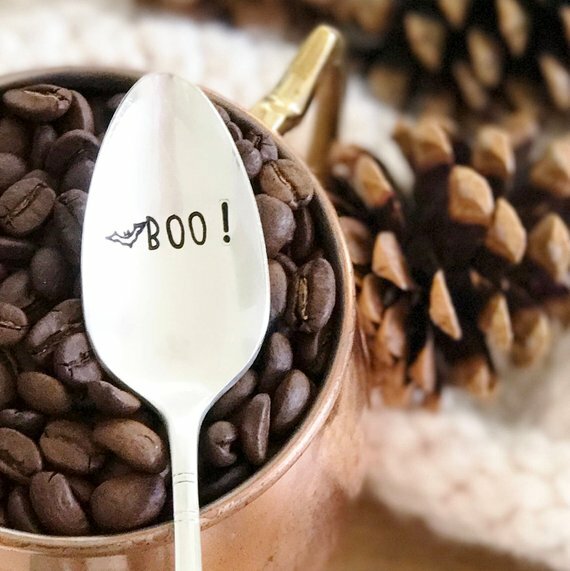 Hand Stamped Spooky Bat Coffee Spoon from MilkandHoneyLuxuries. May your mood be as cloudy as your coffee. ‘You know, I’ve always wanted a child…’. Expect many at your door this season so be prepared with this Hocus Pocus Doormat from SweetJJdesigns. 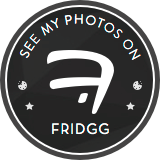 Hosting a ghoulishly good party this year? Send these Crack Me! 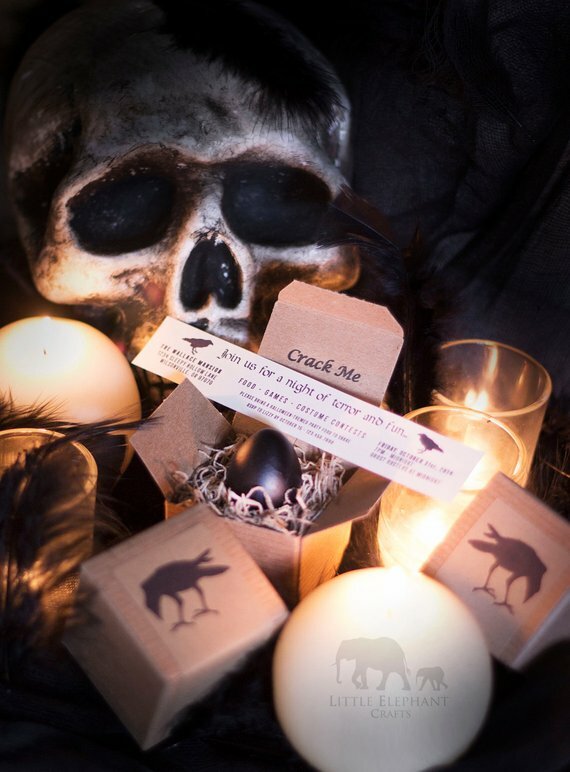 Raven Egg Halloween Invitations from LittleElephantCrafts. Guests will never expect these one of a kind invites. 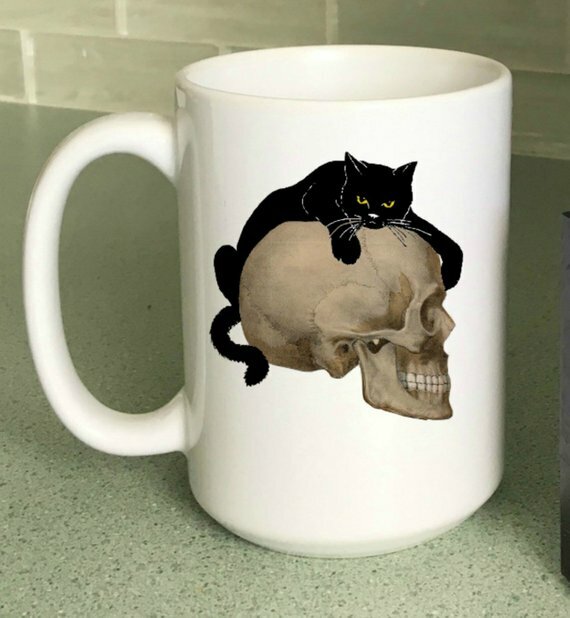 Get into the Halloween mood while you enjoy your morning coffee with this Halloween Coffee Mug from StickandPatti. 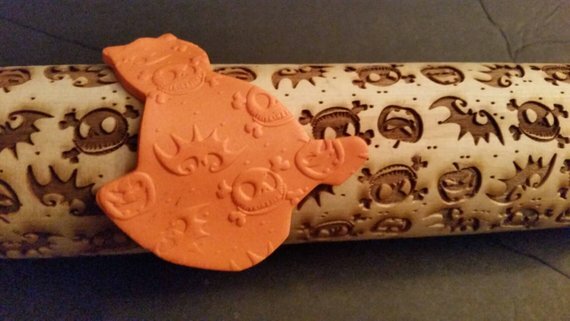 Make some devilishly good treats this year with this Halloween Jack head creepy Personalized Rolling Pin from EngravedOriginals. 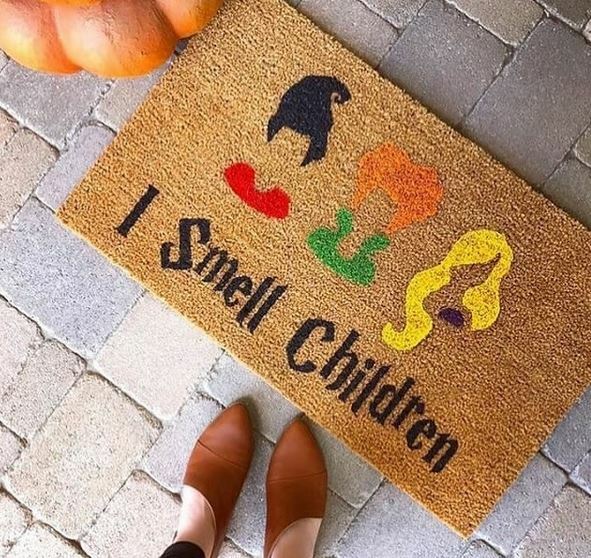 I love the hocus pocus doormat, I may need to order one for next year. I love that one too! Perfect for Hocus Pocus lovers. I agree! I love the touch of ‘bat’ on it too. 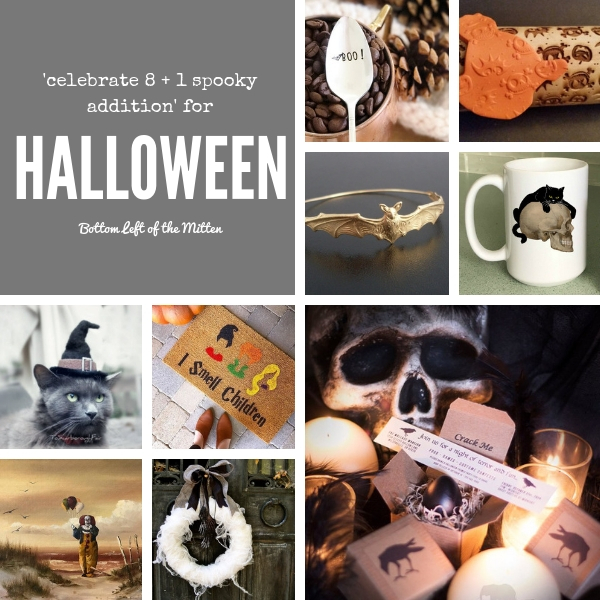 Love all of your fun little Halloween finds! I love the pin roller and the bat bracelet. Those would be my two picks. The roller is one of my favorites too! It is adorable! I don’t know too many people who aren’t Hocus Pocus fans.